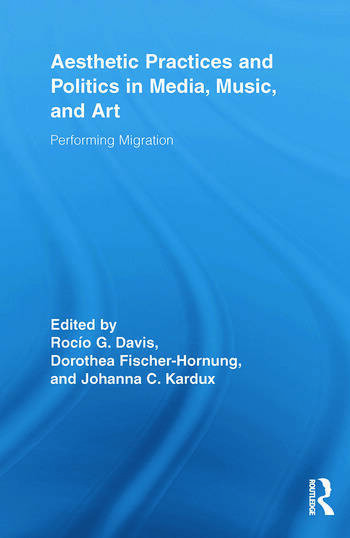 This volume analyzes innovative forms of media and music (art installations, television commercials, photography, films, songs, telenovelas) to examine the performance of migration in contemporary culture. Though migration studies and media studies are ostensibly different fields, this transnational collection of essays addresses how their interconnection has shaped our understanding of the paradigms through which we think about migration, ethnicity, nation, and the transnational. Cultural representations intervene in collective beliefs. Art and media clearly influence the ways the experience of migration is articulated and recalled, intervening in individual perceptions as well as public policy. To understand the connection between migration and diverse media, the authors examine how migration is represented in film, television, music, and art, but also how media shape the ways in which host country and homeland are imagined. Among the topics considered are new mediated forms for representing migration, widening the perspective on the ways these representations may be analyzed; readings of enactments of memory in trans- and inter-disciplinary ways; and discussions of globalization and transnationalism, inviting us to rethink traditional borders in respect to migration, nation states, as well as disciplines. Rocío G. Davis is Professor of English at the City University of Hong Kong.